With school nearly over for the year, parents are busily planning summer time activities for their children. Summer camps are a great option, that have been in existence for more than 150 years. Now, of course, today’s camps are not the same as those early camps of yesteryear, with the exception that summer camps help children grow and thrive. A few characteristics of those early camps remain the same. For example, 150 years ago, electronic devices were not an issue at summer camp. Today nearly three-fourths of all summer camps don’t allow electronic devices, so that campers can enjoy the benefits and fun of camp – unplugged (with the exception of a specialty camp – like technology camp). This doesn’t mean campers are isolated, nor that they can’t communicate with their family back home. The American Camp Association reports the majority of campers enjoy the novelty of sending postcards and letters home while at camp. And on top of that, your kids will make new friends and enjoy being part of a close-knit group who is having loads of fun without technology, discovering some ‘old school’ fun like swimming, kayaking, painting, cooking, and more! 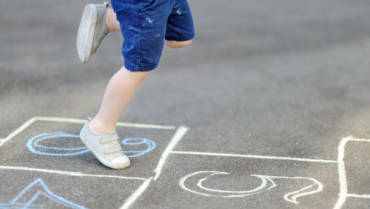 Summer camp has been shown to reduce the learning often lost by children during the summer months when school is in recess. Being a part of summer camp not only allow kids to learn and retain knowledge gained during the school year, but also helps kids stay socially and physically active. To enhance learning, summer camps can even be specifically selected to enhance or cultivate new skills. Your budding musician might enjoy music camp or might like adventure camp even better. Your sports lover might find want to head to sports camp to hone his or her skills. Often a camp with a wide variety of activities turns out to be the most fun and lets kids try new skills – like a new sport, cooking, music, or art – in a supportive environment. If your child is passionate about a certain subject, then ask them which option they would prefer. At camp, your child will learn independence and self-confidence as they meet and listen to caring counselors and instructors and make new friends in a stress-free environment. As campers, your children will also gain a new sense of responsibility and how to get along with people from varied backgrounds. 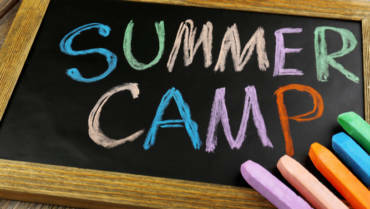 There are several items to consider when making the decision for summer camp. 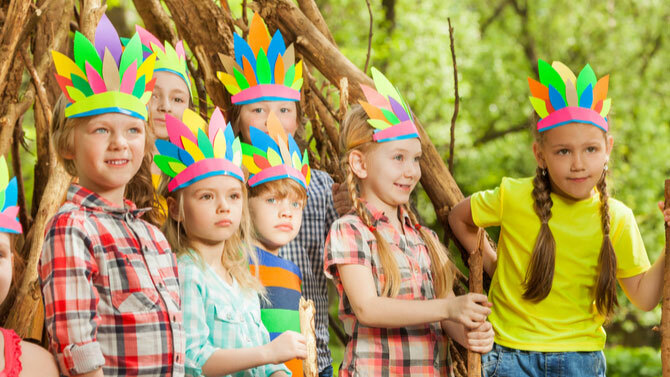 One of the most important is determining if your child is ready to enjoy overnight summer camp or if a day camp would be a better fit. A good measure is whether your child can successfully spend the night with a friend, away from you. From some children this maybe as young as eight, for others it may be at age 12. Only you and your child can determine when they are ready for sleepaway camp. When choosing the right camp, parents should determine the safety of the camps under consideration. Ask the staff to camper ratio, how staffers are screened, the qualifications of camp staffers, and what safety rules are in place for activities. All camps should have a certified medical professional on staff. If needed, ask how the camp handles special requirements – like dietary needs or specialty accommodations. And finally, consider when the camp’s enrollment begins. Some camps’ enrollment period begins in January while others wait until March or later. At Camp Live Oak, we are an ACA accredited camp and we pride ourselves on setting high goals and standards to deliver a safe, enjoyable learning experience in which your child can grow and thrive in today’s world.